Belgian specialty realized in Sint-Ulriks-Kapelle and also a member Horals. Learn more about the beer. From far away you can already see the brewery, on top of the Lindenberg. 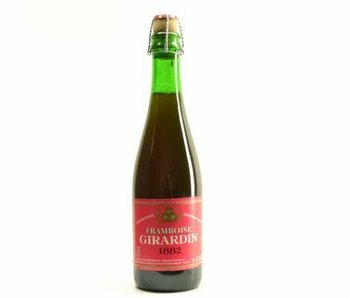 Again, the name of the brewery is based on the founder, namely Francis Alexius Girardin. 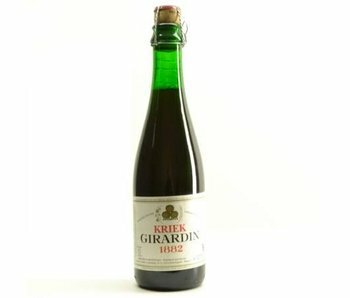 The founder of Girardin then bought the farmhouse drawn on the tenth card of the Abbey of Bigard state. This happened in 1882 already. As is more at that time, so this brewery also began as a farm. His son would later make prevail the brewing operations.